For this week's challenge at MAG we are to use the Printing Press Cartridge Page 94 (for those that have the booklet) and if you're using Cricut Search then page 37. Remember you are using that page only and any embellishments you want to use to dress up your project. Comments are welcome. Enjoy and GOD bless! I just want everyone to know that we will be having a very talented guest designer next week so please stop by and take a peek at what she will be doing. She is an out of the box creative thinker. Love her work. Beautiful! 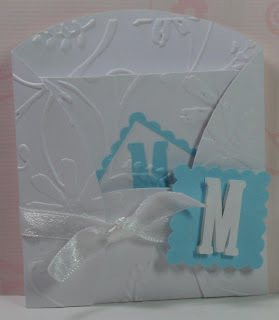 Love the embossing and the colors! And the holder! Awesome job! These are BEAUTIFUL!! I love the simplicity of the color... These would make a lovely gift -- and who wouldn't love to receive a card this beautiful??? TFS!! Beautiful!! The colors, the embossing I love it! These are gorgeous...I just love cards like these. Great job. I love this, you did a great job with the embossing, love the pocket that holds the cards!!! SMOKIN! 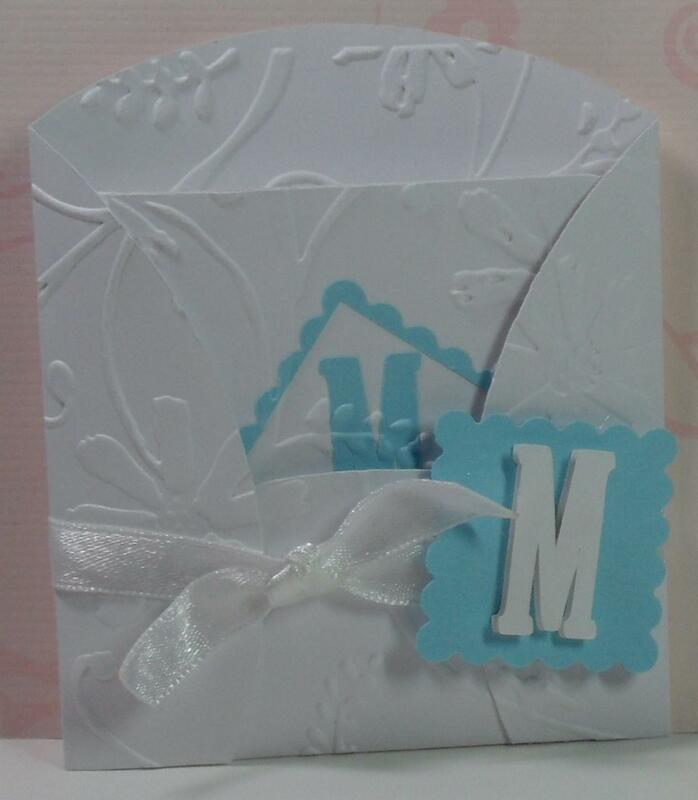 Very elegant...love the color combo and embossing! Oh these are just beautiful! I love the embossing! TFS! OMG!! I am SOO excited to be working with you on the CTO DT!! I have been following you for quite some time now & LOVE your work! !